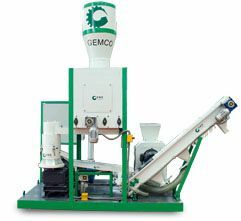 Colombia client ordered ZLSP150Q wood pelletizing machinery on Nov. 3rd, 2015. 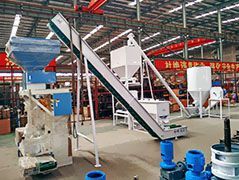 Chile client ordered mobile pellets plant MPL400 and packing machine, conveyor on Nov. 6th, 2015. 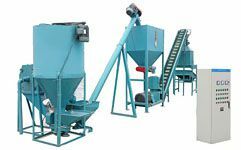 Spain client ordered pellet manufacturing plant on Nov. 3rd, 2015. 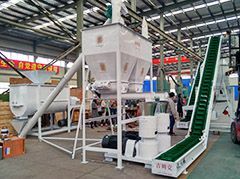 Latvia client ordered small pellet mills ZLSP200B, 260B and crusher on Nov 3th, 2015.